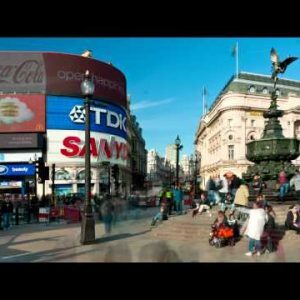 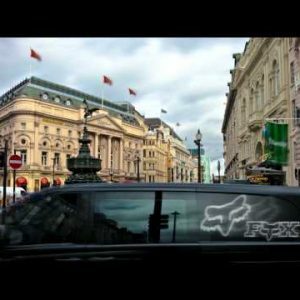 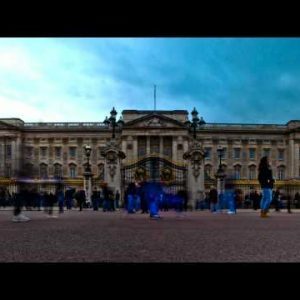 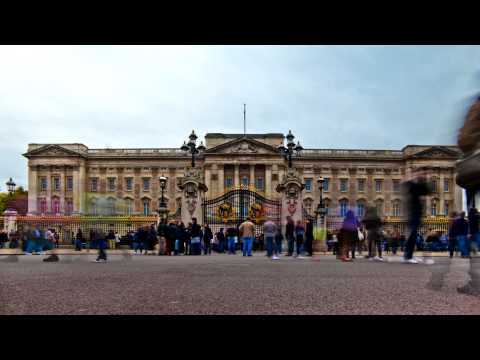 Time-lapse Archives - Page 16 of 17 - Stock Footage, Inc.
Tracking time-lapse of tourists at Buckingham Palace in London. 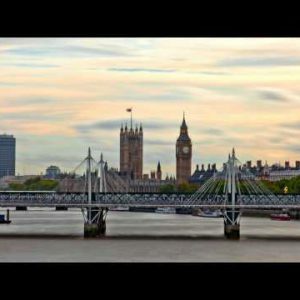 Time-lapse of Big Ben and the Hungerford bridge in London. 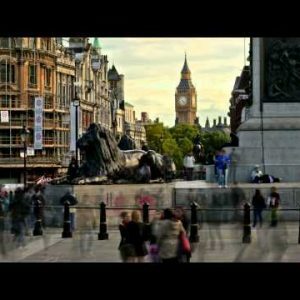 Time-lapse of Big Ben with traffic and people in the foreground. 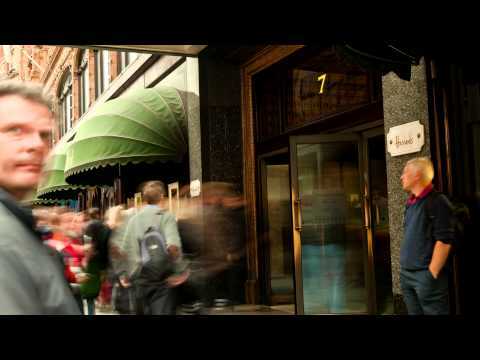 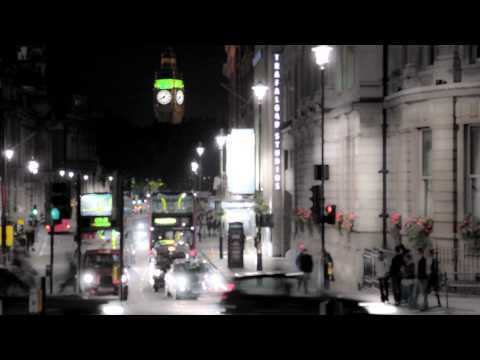 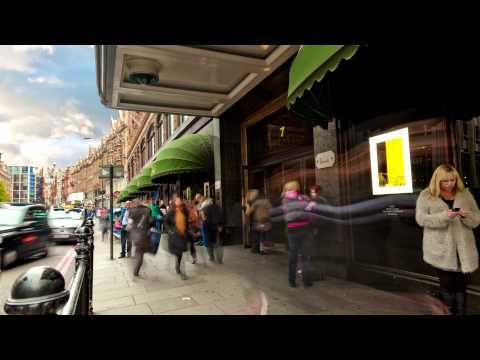 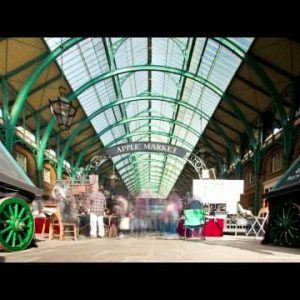 Covent Garden time-lapse in London. 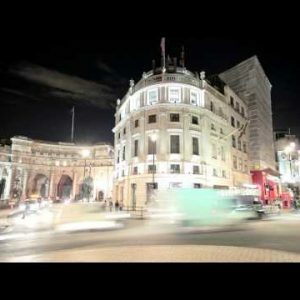 Time-lapse of traffic around Charing Cross in London. 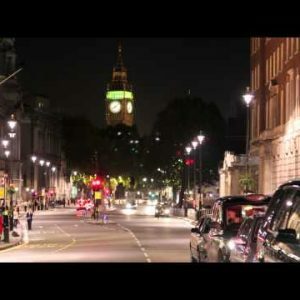 Time-lapse of a road leading to Big Ben in London. 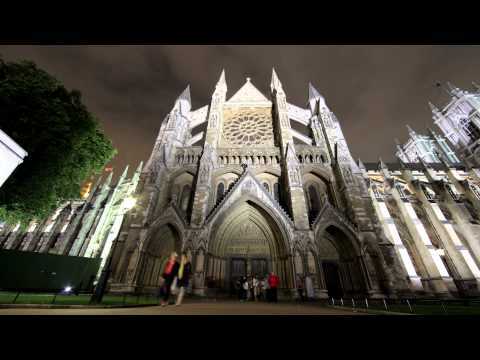 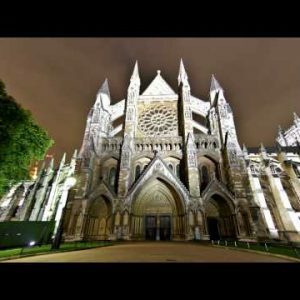 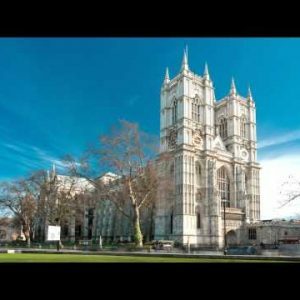 Time-lapse of the North Entrance of Westminster Abbey in London. 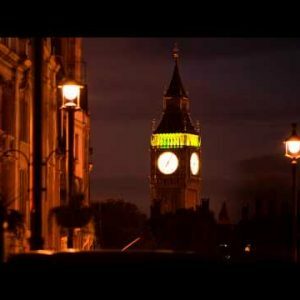 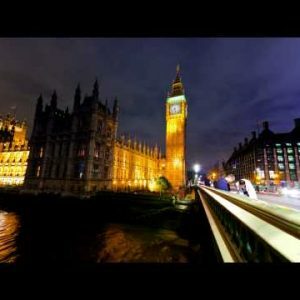 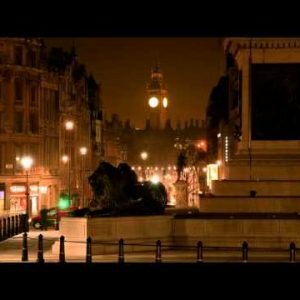 Big Ben and a lion statue in a night time-lapse shot in London. 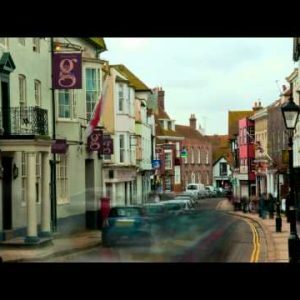 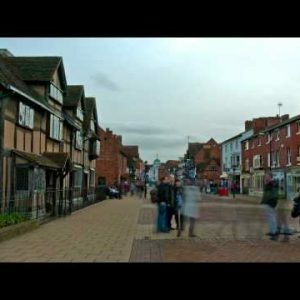 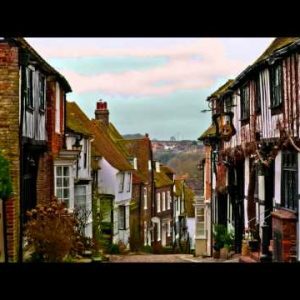 Time-lapse of traffic in front of Shakespeare’s birthplace in England. 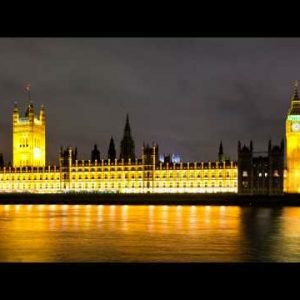 Time-lapse of swans on the river Avon in Stratford-upon-Avon, England. 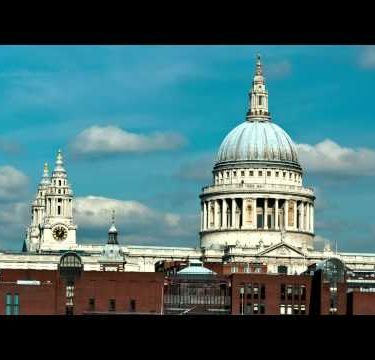 Time-lapse of the top of St. Paul’s Cathedral in London.